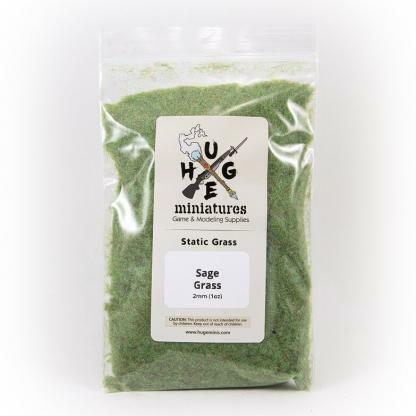 The premium grade 2mm Sage static grass flock brings life to your tabletop. 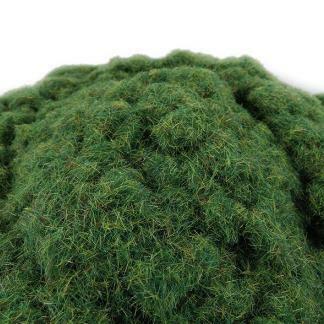 Beautiful for grass, lawns, turf, and even as bush or tree highlight. When we make our 2mm sage static grass, we do so by using vibrant dyes. 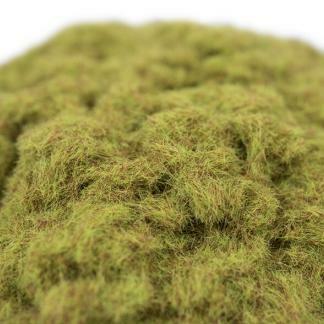 As a result, our grass is completely colored throughout. 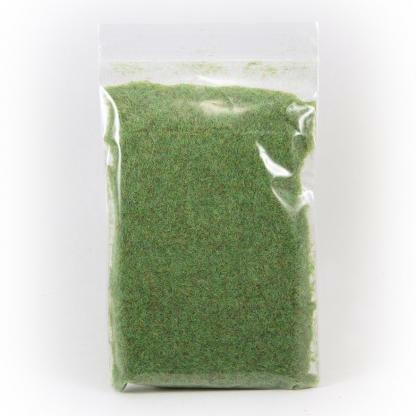 We create the custom blends by pairing colors, which are found organically in nature. 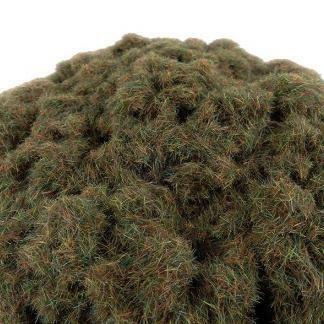 This way, it provides a more realistic appearance and will add variation to your wargaming terrain, miniature bases, model railway layout, or diorama. 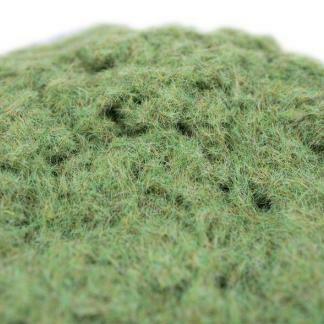 Our static grass works great for many popular game and modeling scales. Common scales include: HO, OO, 15mm, 20mm, 25mm, 28mm, 30mm, 32mm and 35mm. Because application is versatile, our flock adapts perfectly with various other scales. 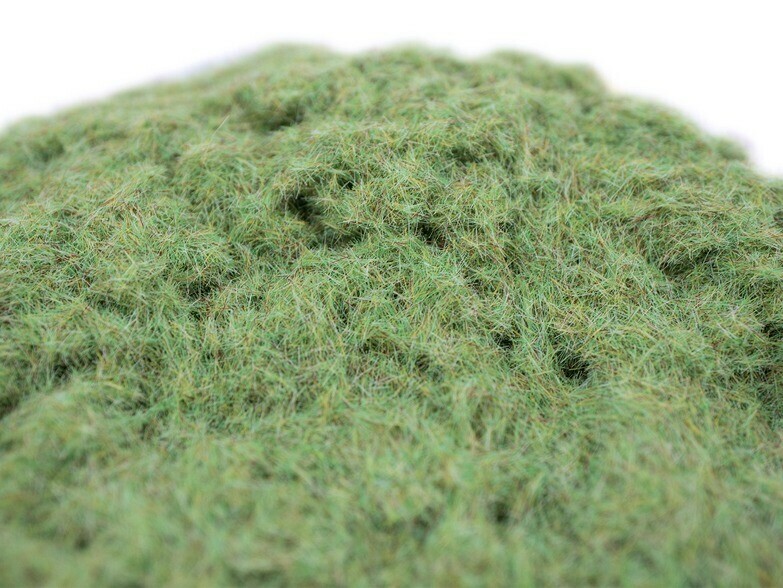 Our Sage Grass compliments the Medium Green Loose Foliage well.